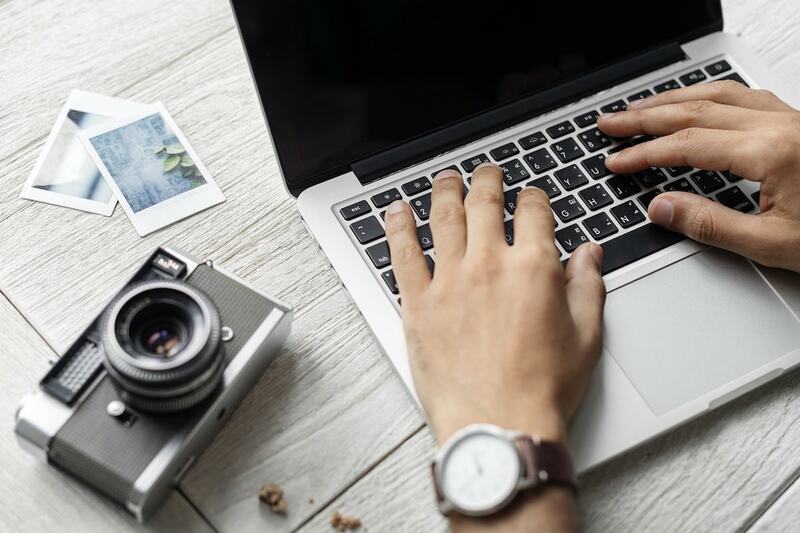 Unless you’ve done some serious research on how to start a travel blog, you’re likely to make a few mistakes and learn as you go! 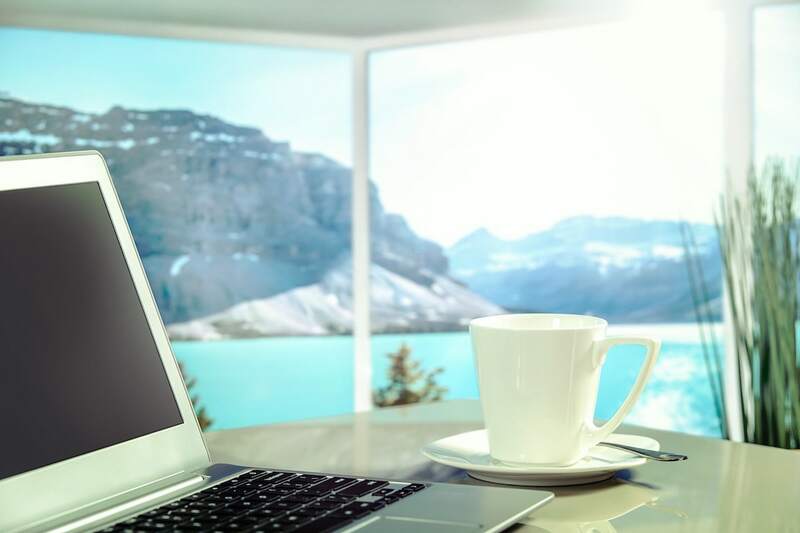 Time for me to share a few things I wish I’d known about starting a travel blog. It’s been a while since I wrote something really personal on here! Over the past few months I’ve been distracted by travels to Italy, Croatia and the UAE, and with those trips came deadlines, clients, video edits and all that goes into the ‘worky’ side of things. But wait, this is MY corner of the internet, and I love that I can share whatever I fancy right here. I was thinking the other day, as I read back yet another clunky blog post from the early days of Wanderlust Chloe, that I’ve come a long way. I don’t mean this in a ‘pat on the back give her a gold star’ kind of way. I just mean, wow I’ve learned SO much in this crazy process of starting a travel blog. Wanderlust Chloe, the blog, was born just over four years ago. Originally I set it up on Google’s blog platform Blogger. It allowed me to set up a free travel blog. It was easy to use, but very limited when it came to design. 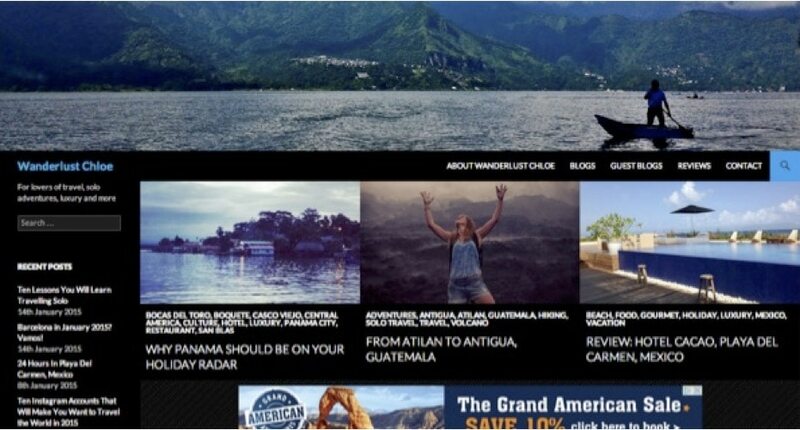 Sadly I don’t have images of how it used to look (I’d quite like them just for the nostalgia) but after a few months of travelling the world, I returned home with a passion to create a proper travel blog. One that looked good, was informative and had a bit of a purpose. You know, one that people other than my family might want to read. So, it’s time to reveal a few things I wished I’d known when I started blogging. 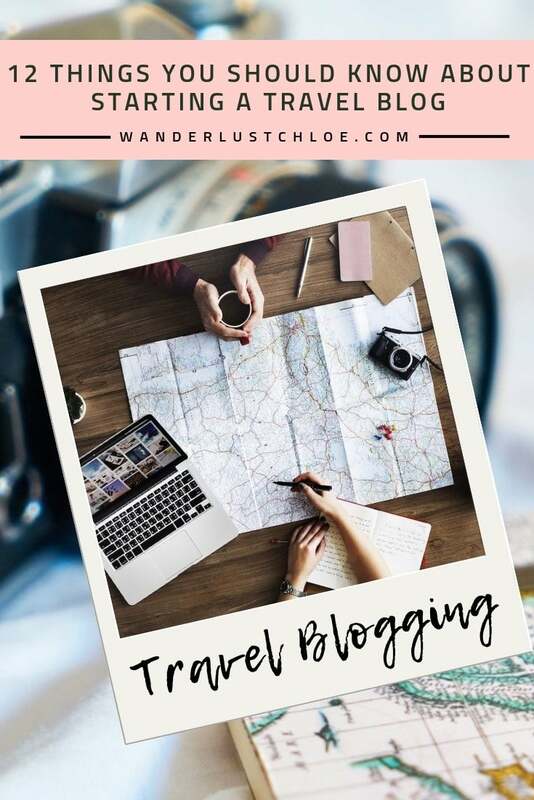 Consider this post ‘travel blogging for beginners’ or ‘don’t do what I did’! That It’s Rare To See A Website With A Black Theme… And For Good Reason! Hmmm, ugly isn’t it? I really don’t like how dark and heavy it is. In fact, the fact it ever looked like that makes my brain explode a bit! I don’t like it AT ALL now, but I guess it’s a part of the journey. Starting a travel blog from scratch is fun, but you don’t necessarily know what you like and dislike until you play around. Things change, tastes change. I’ve certainly learned that having a cleaner, brighter site makes the images pop out more and shows off my adventures in a much better way. I chose the name Wanderlust Chloe on a whim. I was still working in the music industry when I set up my blog, and hadn’t spent any time learning about the world of blogging. I definitely had NO IDEA I’d become a full time blogger. 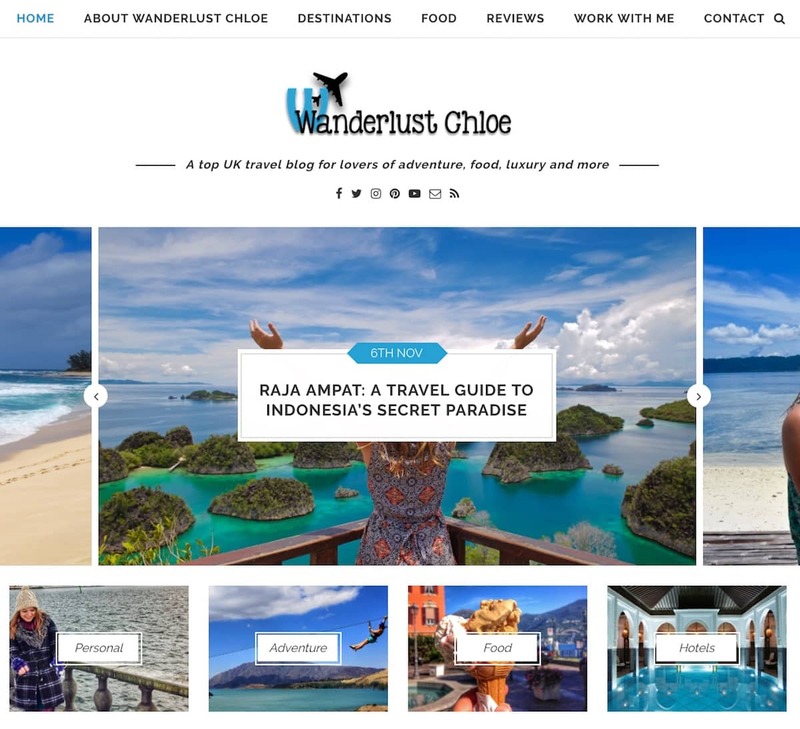 If I was to starting a travel blog in 2018, would I call it Wanderlust Chloe? Nup! I’d go for something without my name in, which I think would feel a little more inclusive and magaziney. Hats off to people out there who nailed the name at the start of their blogging careers. I know I’m not the only one to wish I’d given it a little more thought. This one makes me cringe and giggle all at once. I designed the logo for Wanderlust Chloe on a Mac programme called Keynote. I chose a random typewriter font and found a crappy airplane logo, selected one of my fave shades of blue and said ‘I’M DONE HERE!’ I revamped it a little after about a year, but it’s basically been the same for about three years now! Funnily enough, I’ve had a logo inspiration document for ages that I’ve been adding to when I see something that catches my eye. Thankfully, I’m getting on with it now. My new logo is FINALLY being designed, and it turns out if you use a site like UpWork, it doesn’t have to cost millions. I can’t wait to finalise the design soon. 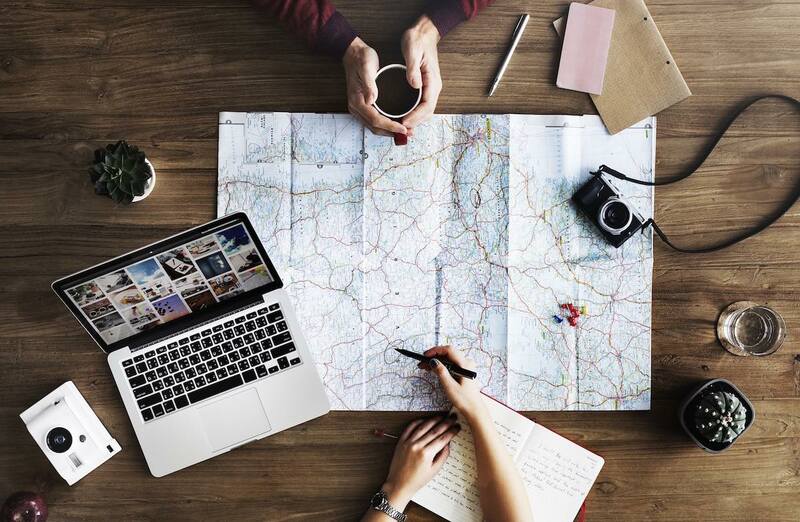 If you’re starting a travel blog, take note! Look at other blogs and learn from them. How do they structure posts, what kind of titles do they use… what works? If I take you back to my oldest posts, e.g. this one in Guatemala, just LOOK at how long that url name is! I had NO idea at the time that it was important to think about things like that. I didn’t label any of my images at the start, used very low-resolution versions, and plenty more things that are too boring to go into. 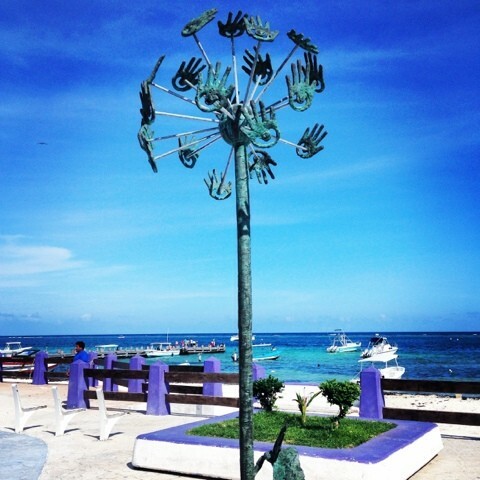 Erm… yep keep with me as I share with you a few other posts from the start of Wanderlust Chloe, including a review of nail salon and a frozen yoghurt shop in Mexico! It won’t surprise you to hear they bring in zero traffic. Yet, for some reason, I can’t quite bring myself to delete them. 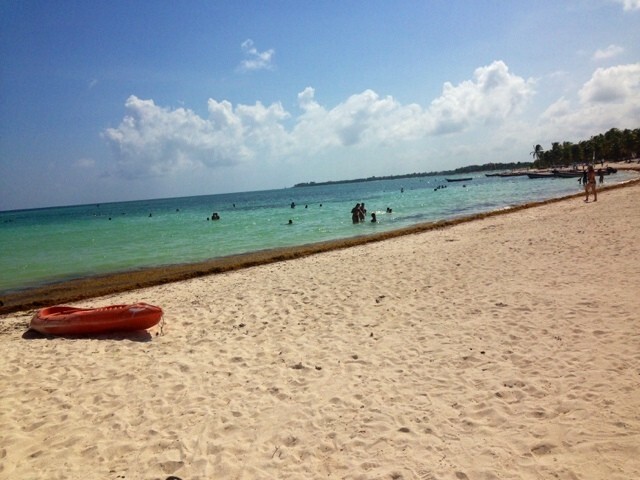 Lots of people start a travel blog to share stories and photos from their travels. I set mine up to tell a few tales from my travels through Mexico and Central America. It didn’t care if Google knew what I was up to. Gradually though I’ve understood the importance of pleasing the SEO machines. While I still write some personal posts (like this one) just because I want to write them, I’ve also learned the importance of writing content that can be found. 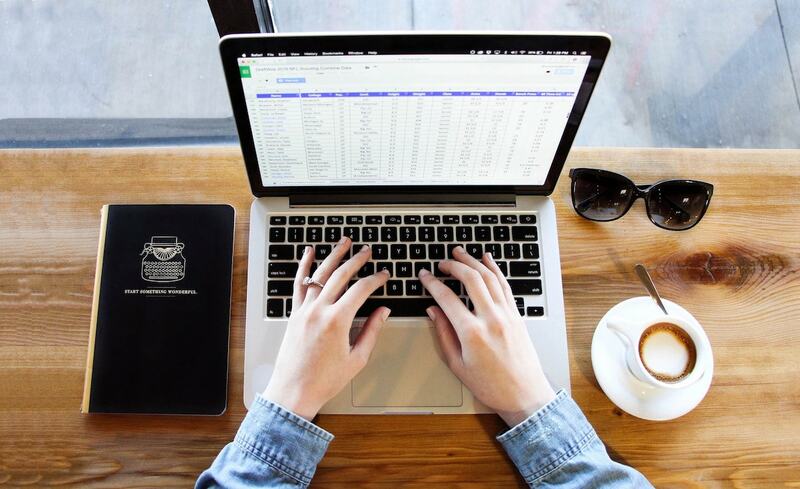 I’ve learned how to search for strong keywords, how to create intriguing titles and the importance of writing high quality content that actually gives my readers what they’re looking for. Try it… search for ‘Cadiz travel guide’ and hopefully you’ll see my blog post, which is mammothly long and packed full of useful info. Same goes for ‘Petra travel’. This might even be how some of you guys came across me in the first place! I think this is really important, but it can be a challenge when you’re starting a travel blog. After I did the really personal ‘hi mum and dad’ style blogs, filling people in on what I’d been up to on my travels, I switched styles a bit and seemed to think I was writing a guide book. I wrote reasonably informative posts, but they were bland. They lacked my colloquial phrasing and little stories. They weren’t very me. These days I try to remember that this blog is an extension of me, so it’d be weird to not have any of my personality in each post. I also pepper pics of me throughout the blog, to help place myself in the stories and experiences. While I’d done a few freelance jobs before starting a travel blog, I didn’t have any real business experience. These days I run my own accounts, deal with contracts and am constantly learning on the job. I’ve learned ways to be a bit smarter (hello receipts scanners for expenses) and am improving workflows so it’s not too overwhelming. I remember being in a homestay in Chile, with a broken website, sat on Skype chatting to a web advisor desperately trying to fix it. I had no idea about the backend of a website, and mine seemed to be totally screwed. After that horrible experience, I asked an old work colleague who worked in web development if he could help with a few bits. I still work with him today, paying him for ad-hoc jobs. He helped with my redesign last year, suggests things that’ll help my site speed, does daily back ups, and even hosts my site on his server. There’s so much stuff that goes on behind the scenes in a blog, I’ll never understand all of it. Some of it is so time consuming, I’d rather pay someone to help and free up my own time for more useful tasks. I’ve been burnt. Seriously. One of my biggest blogger jobs in the early days was working on a campaign for a foreign bar and restaurant chain. I had a rough contract, did the work over a six month period and wound up being owed several thousand pounds. After over a year of pestering, and being batted away with every story of ‘finance are on it’ and ‘the cheque is being sent today’, I received half of the money. I threatened legal action for the rest, but never received it. The company ghosted on me. I lost all hope of being paid the rest and decided it was a lesson I’d learn from. That was a long time ago now, but it still makes me feel sick to my stomach. I was devastated when it was going on. I worked so hard for that brand, and they took me for a ride. These days I’m savvier, drawing up contracts or invoicing for half of the money up front. So, do I really wish I’d known all of this before starting my blog? Well yes and no! I guess it’s all part of the fun of running your own business and working in a creative industry. I kind of love how I’ve learned lots, but by taking baby steps. 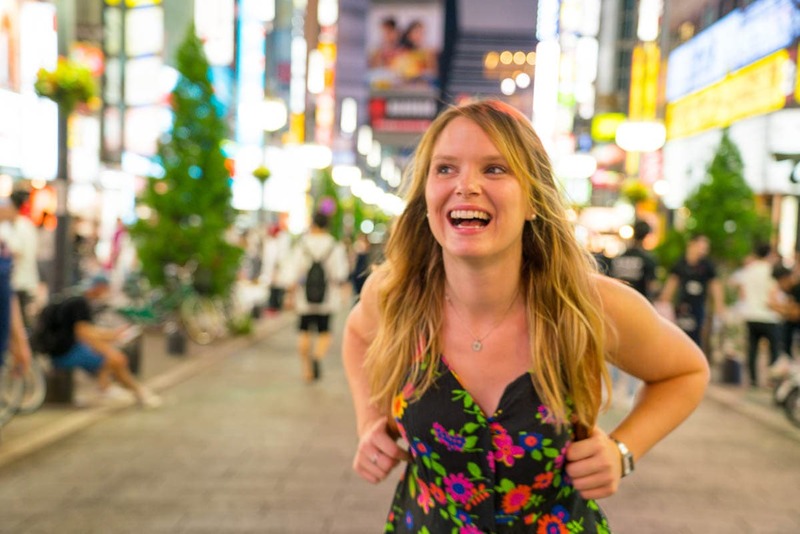 I hope you’ve enjoyed hearing a few of my stories from the early days of Wanderlust Chloe and have picked up a few tips for starting a travel blog. Maybe I’ll be writing another post like this in four years with more things I’ve learned! Thanks so much for Victoria! I’m so happy I’ve inspired you to blog again! I can’t wait to see what you write about next! I loved this post babe! Still learning 😉 I would like to request an ‘Evening With Chloe’ SEO class please! I’m with you on the name. At least you have something remotely travely about yours ? but I feel like our blogs wouldn’t be our blogs without the mishaps and misunderstandings and VERY steep learning curves that came with them! I know! That’s a huge part of it. I’m glad I’ve gone through all this to find myself where I am! We’ve not done badly really! Or should I just not consider it and keep my travels to facebook and instagram friends?